This is indeed one of the most important parts of website designing. Navigation helps to guide you to the different areas of the website. It gives a customer an idea that what the website is all about. So, It should be easy enough to be understood by your customers .It should be easy to find as soon as a person opens a website. As navigation is something which differentiates the pages of the website with relevant information regarding the brand or the firm. There are several ways to hold the consistency of the firm or brand. For eg. Carry your logo into the website design if you have one. It will really be very helpful for the potential customers. Do not miss a chance to miss through any form of visual communication. Having a responsive website design can help to build more and more customers. Another important thing is to know the need of your customers and values them. Create a query form and ask them for their feedback. If the web design is proper there will be an increase in visits by the customers and they would love doing business with the firm. It is all about building trust! The human brain has a tendency to go to the website the same way as they read a book. Top to bottom and left to right. While designing a website keep the important information on the top left of the website. It can do wonders as it will be easy for your customers to go to the website. Be very relevant so it will be easy to find on the search engines. This can help a website to increase the SEO rankings. This is the most important part of website designing. Remember, content is the king. The content writer writes the content and designer creates the visual environment for the website. There should not be too much text on the website as it will give a negative impact and lead the visitors to bounce off from the website. The text should be short, precise, warm and welcoming. Filling the negative spaces with designs is an added advantage. a. In this growing world of technology, mobile usage is on the rise. It has been found in a survey that most traffic on a website comes via mobile phones than a personal computer. And remember, always think about tomorrow before website designing. It is not just about mobile phones and tablets but more than that like the smartwatch and much more to come. 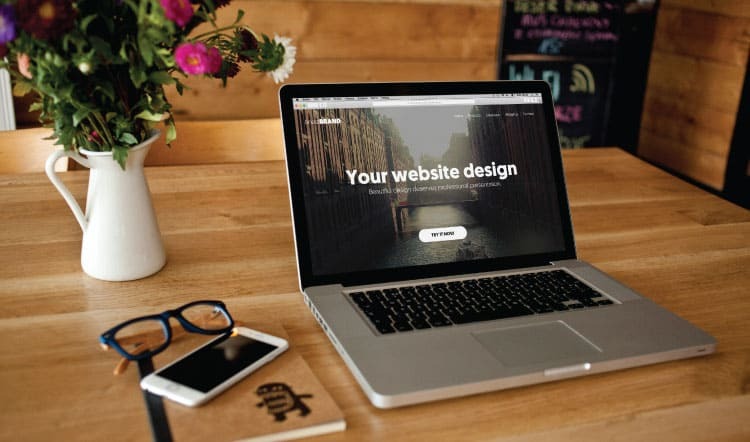 It will help to save excess time and money or else you will have to keep designing a new website for every visual gadget. b. While designing a website make sure that it should be designed in such a way that it can be loaded and accessed on any screen size easily.